With my continued passion for looking out for budget gaming peripherals, I've come across some relatively unpopular brands that apparently are capable of producing decent quality products at a very competitive price. 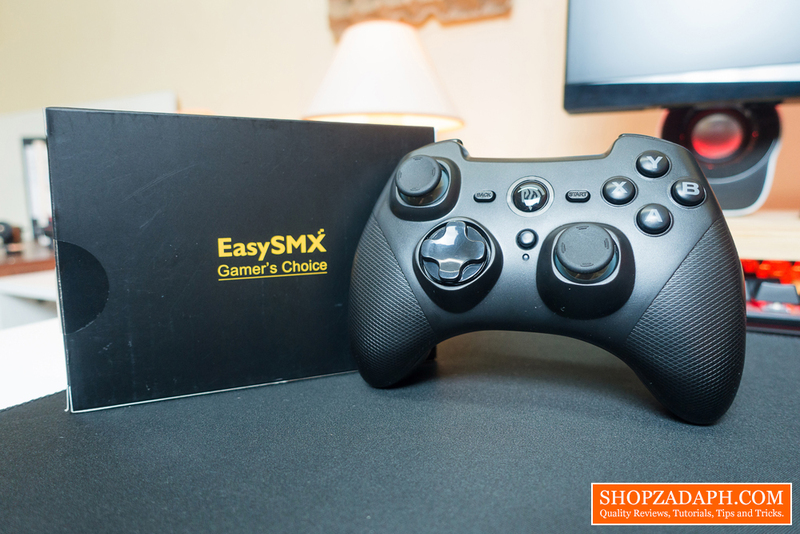 One of those brands is EasySMX, a Chinese gaming brand that is known for their budget gaming controllers. 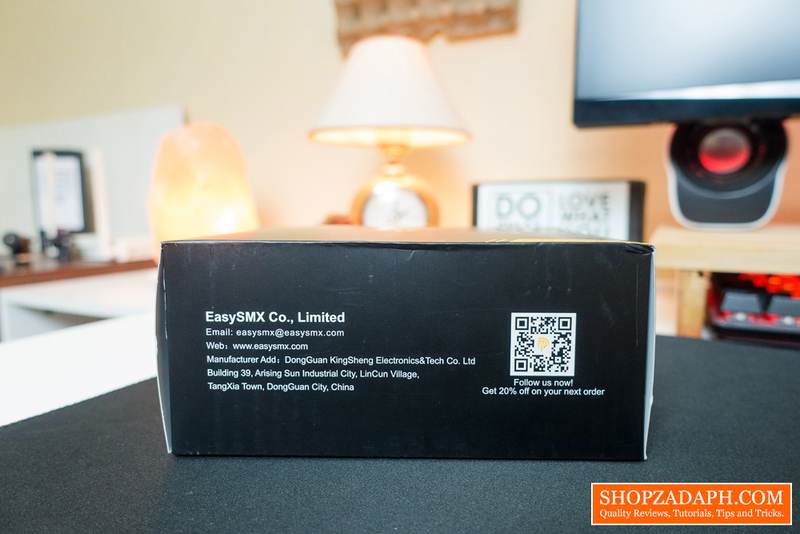 When EasySMX reached out to me and ask me if I can review one of their products, I immediately checked out their product lineup and did a quick background check about them as well, and even though this is the first time I've heard about them, it looks like they are all over the place with their game controllers, so I figured, why not give them a chance to review their product. What we have here today is a wireless game controller in the form of the EasySMX ESM 9101. 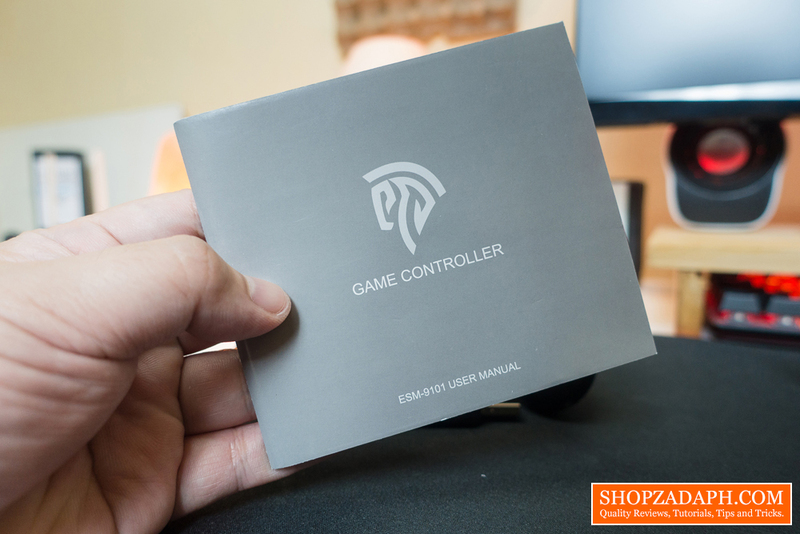 A wireless game controller that works in multiple platforms such as PC, PS3, Android TV, and Android devices and works plug and play out of the box. 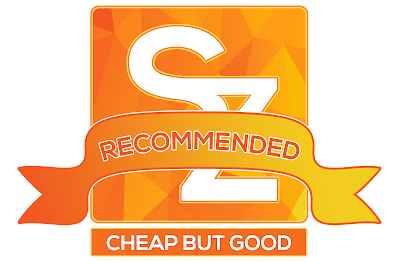 Spoiler alert, it is actually very decent, so let's proceed with the review. Inside the box, we have a thank you note which is a nice touch, so you can contact them in case you have any feedback about their product. We also have a user manual in different languages for global support. 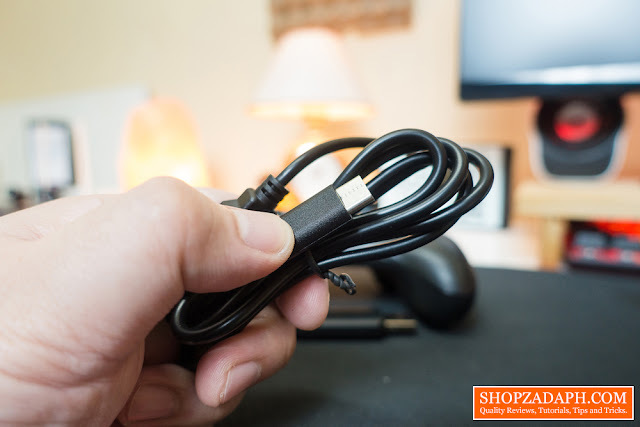 A USB Type C cable for charging which is very nice, this means it's reversible and in theory should charge the game controller faster than micro USB. We also have a quite large USB dongle, I am not sure if they did this to improve signal reception but it's bigger than most 2.4G wireless dongles out there. And of course, the ESM 9101 wireless game controller itself. In terms of construction, It's actually surprisingly lightweight compared to my Razer wolverine Xbox controller, but it feels solid enough and the materials used don't look that cheap. The buttons feel nice, there's not much wiggle on them and has good tactile feedback. The joysticks feel smooth all around while the Dpad also feels really good with a decent amount of feedback and resistance. In terms of design, obviously, it resembles the Xbox 360 controller with the exception of the turbo button and the lack of colors with the face buttons. It has almost the same shape and layout as the Xbox 360 controller which is not a bad decision, at least for me personally. I prefer the Xbox 360 layout compared to the PlayStation controller, but that is subjective and your preference might be different of course. 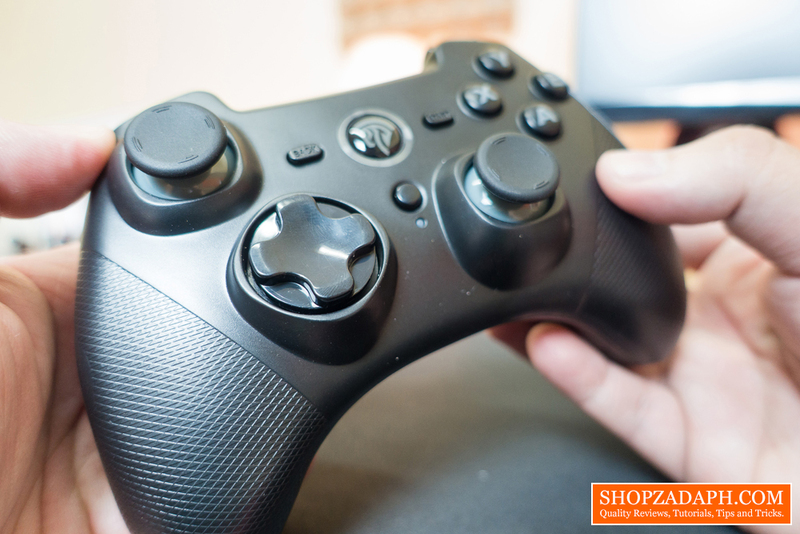 Aside from the face buttons, joysticks and Dpad, we also have a turbo button in between the joysticks, we also have the back and start buttons and the power and mode button at the center. 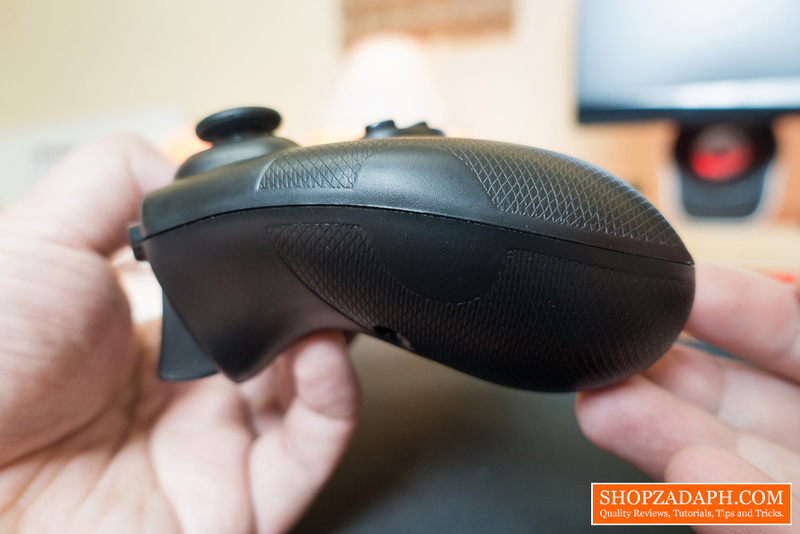 At the top side, we have the left and right bumpers and triggers which also feels very nice and decently built. And of course, the USB Type C port for charging at the center. 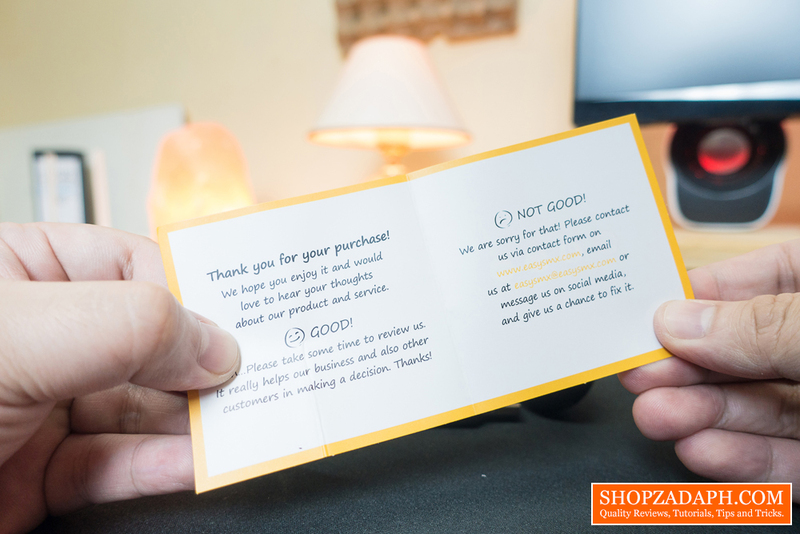 At the back, we have the usual technical information and certifications. 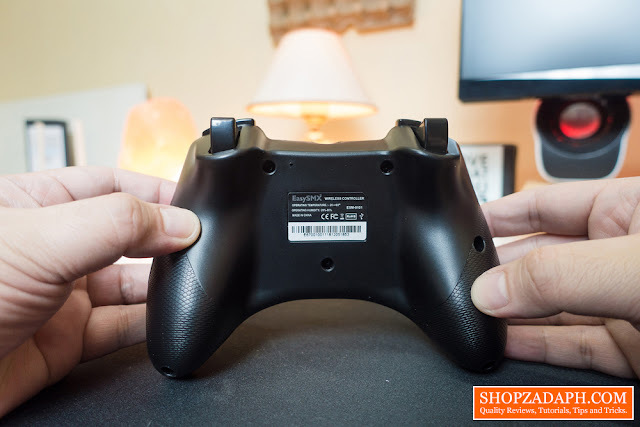 Now, when it comes to comfort, the shape and size of the hand grips are perfect for the size of my hands which are relatively small, my fingers sit very comfortably around the grip without any necessary adjustments. It's pretty natural gripping this controller and having a weight of only around 205g (my own measurement), it's safe to say that I can play with this much longer comfortably compared to my Razer Wolverine which weighs around 272g. 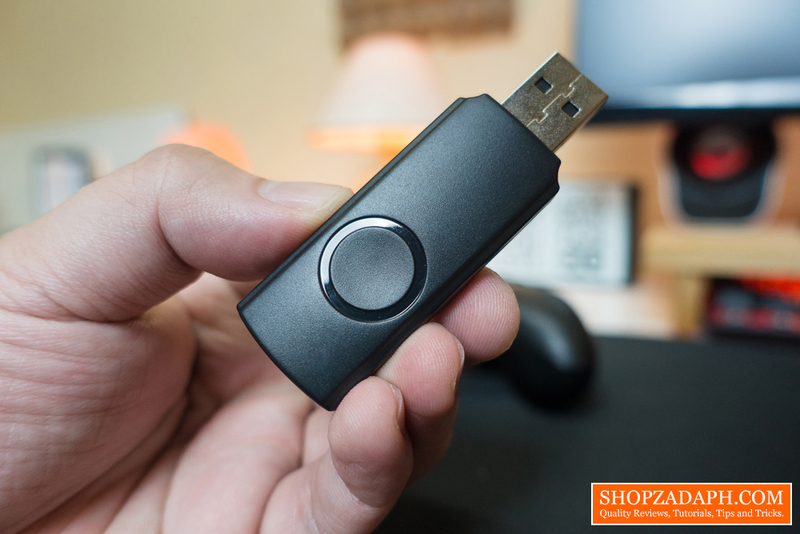 Not to mention the ESM 9101 being wireless, so it has all the advantage in terms of comfort. 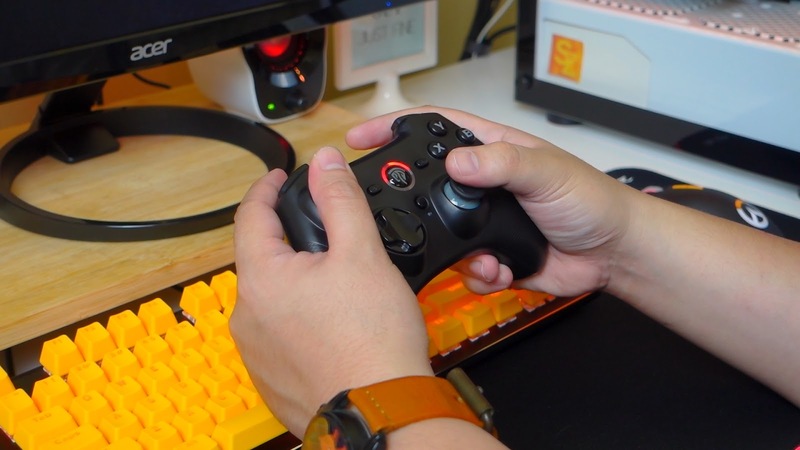 This controller is plug and play in Windows 10 and will be detected as Xbox 360 controller, it will be primarily in Xinput mode which is the new standard. This means it will work out of the box with old and recent titles that take advantage of this new API. But it can also work in other modes such as Dinput emulation mode, Dinput digital mode, and Android mode. Basically, you can use this controller in Windows PC, PS3, Android TV and Android devices with version 4.0 and above. Just make sure you are on the correct mode for it to be detected properly. This controller also has a "turbo mode" located in between the joysticks with a small LED indicator, and to take advantage of it all you have to do is press and hold the button you like, and then press the turbo button, the LED will flash indicating that it is now enabled. Now you can press and hold the designated button anytime for continuous gunfire and whatnot. 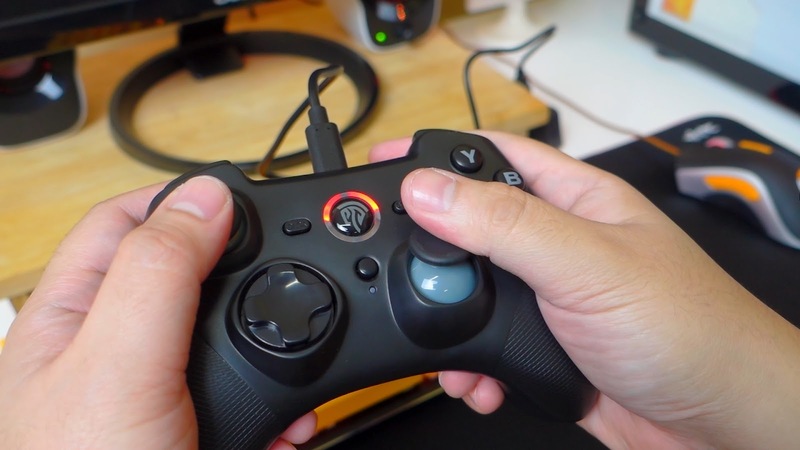 Since this controller uses Xinput API, it has all the functions of an Xbox 360 controller including the vibration feature. 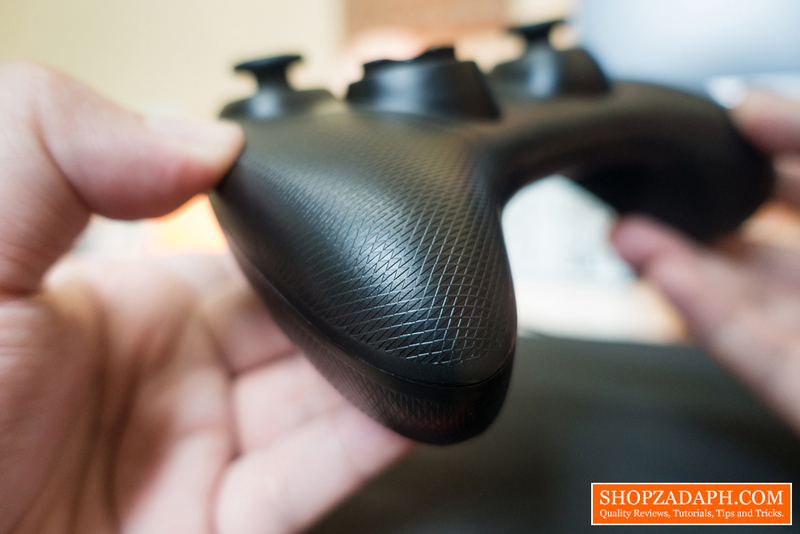 It has vibration feedback on each grip which performs quite decent in-game. 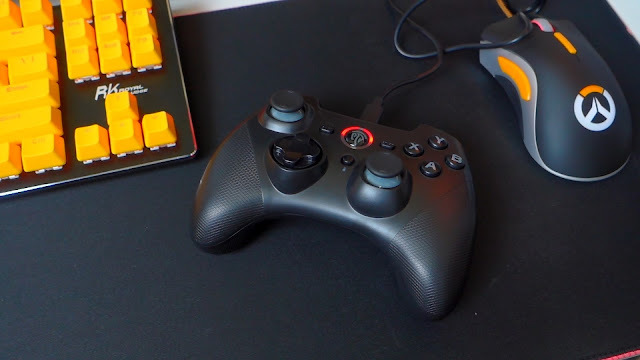 It is also worth noting that this controller only works in wireless even if you connect the included USB Type C cable, that is only for charging the controller. 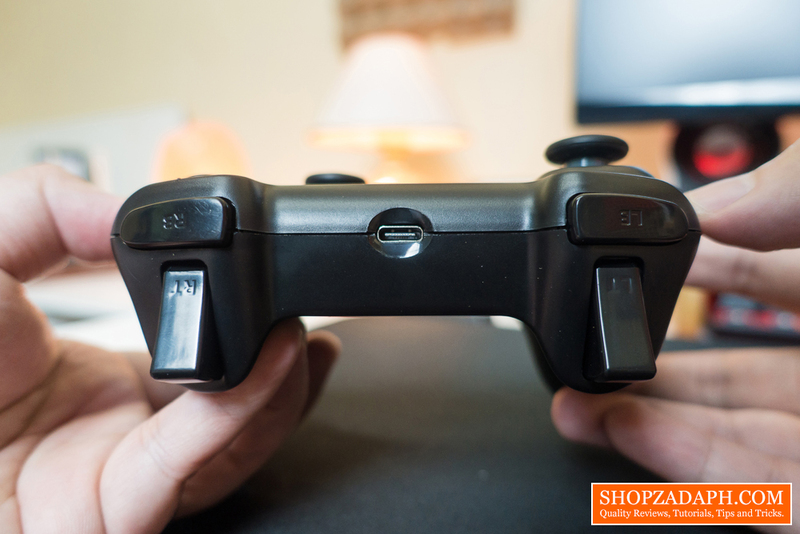 Speaking of charging, when you charge this controller and it is connected to a device, the corresponding LED will flash slowly and will stay on once fully charged, but if you charge it without it being connected to a device, all four LEDs will flash slowly and will turn off once full. 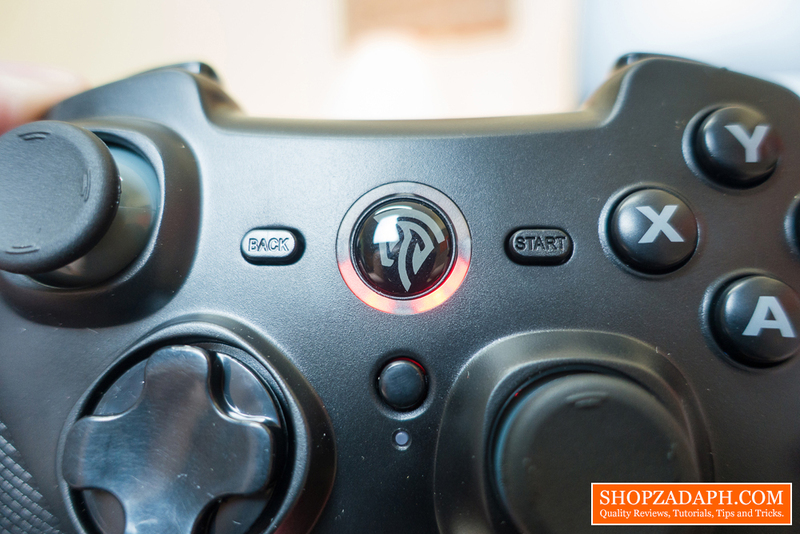 Also, if the controller is running out of charge, the LED will also start to flash. In terms of battery life, it has a built-in 600mAh battery and it is rated up to 8 hours. It has yet to die on me during my testing and it also has a power saving mode, which will auto turn off after 5 min of inactivity while it is connected to a device, but if you disconnect the receiver, it will auto power off after only 30 seconds. Now, let's move on to the performance which is the most important part of this review. This being a wireless controller and is relatively cheap, I am expecting some major drawbacks, especially with the latency. But surprisingly, I didn't encounter any noticeable input lag or delay and I've tried this in different types of games. 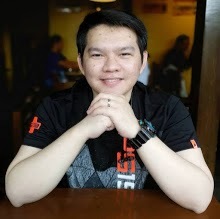 The response is right on the money, I tried it on Brawhalla which is a fast-paced hack and slash fighting game, I also tried it with sports games like Freestyle 2, RPG games like assassin's creed origins and FPS games such as Battlefield 2. 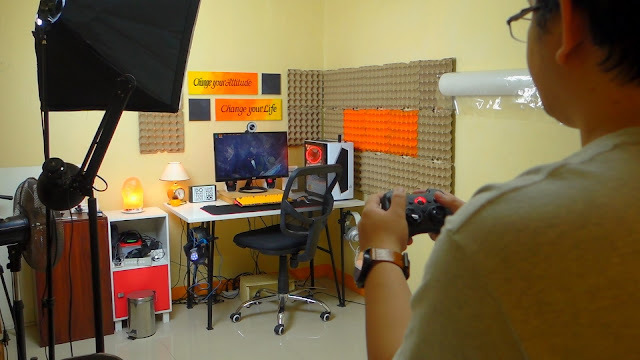 The range is also good, although I could only go as far as our room allows me to be and I guess this is decent enough for couch gaming. Of course, this review wouldn't be complete if I didn't try this with other platforms, unfortunately, I don't have any console so I can't show you that, but I can teach you how to make it work on mobile. 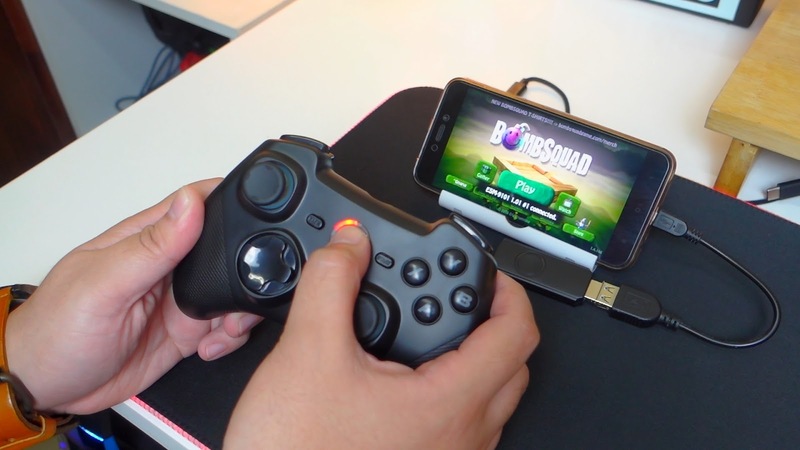 All you need to have is a smartphone that supports OTG and an OTG cable, plug in the wireless dongle and then change the controller mode to Android mode, fire up you're game and it should automatically detect the ESM 9101 controller. I tried this in various mobile games and the performance is virtually the same, no latency and it works perfectly fine. 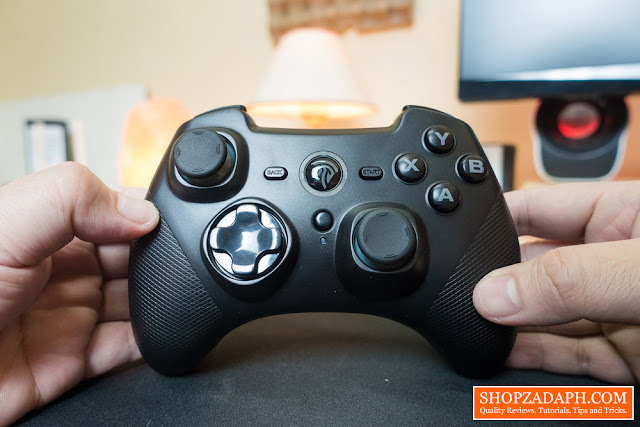 In conclusion, for the price of only around 25 USD, which is almost half the price of the original Xbox 360 controller, it is safe to say that this is a very compelling alternative. It has decent build quality, good buttons and joysticks, no noticeable latency and overall good performance. 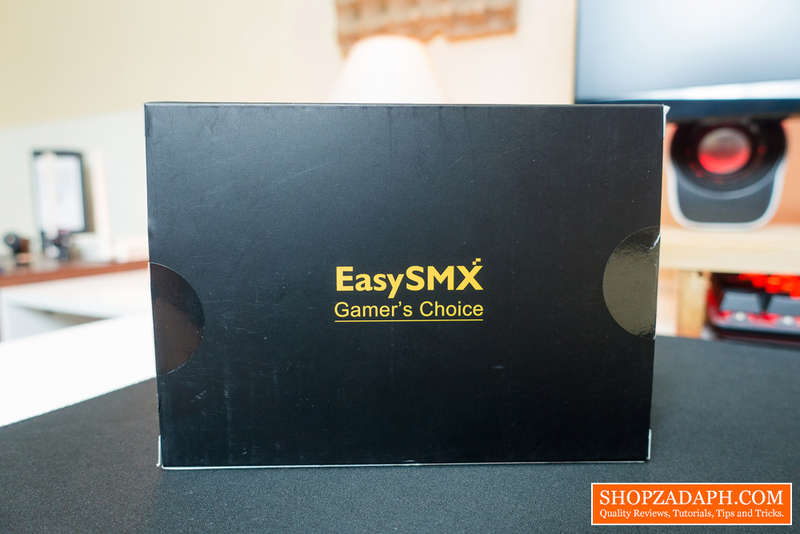 The only thing that I think will keep you from choosing this one is probably the relatively unknown EasySMX brand. 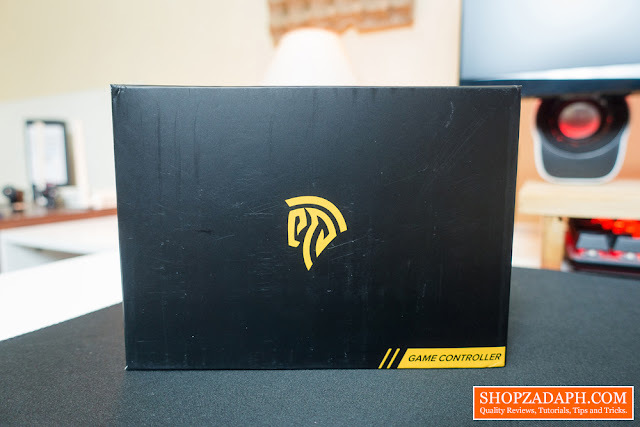 And that's the reason why I wanted to review this, to test this out and give you an alternative to some known brands in this saturated budget gaming peripherals market. 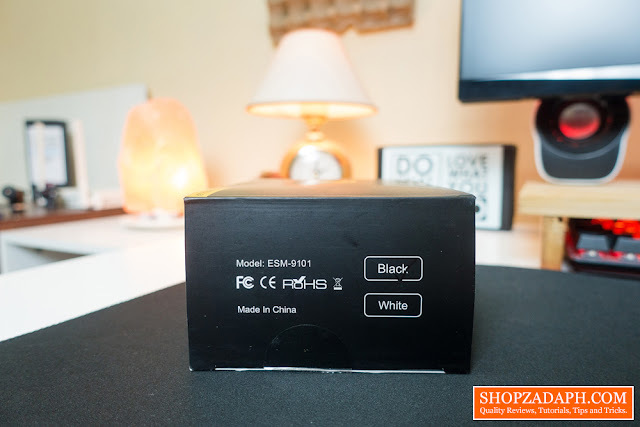 Thanks to EasySMX for making this review possible, you can get this keyboard from their official website, link below.